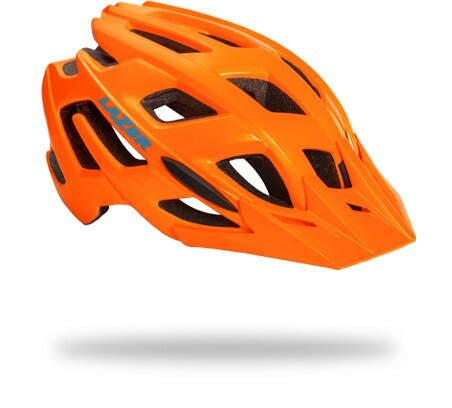 The Ultrax features the easy to use Autofit® retention system so the helmet automatically adjusts to the rider’s head, making the helmet quick and easy to fit. 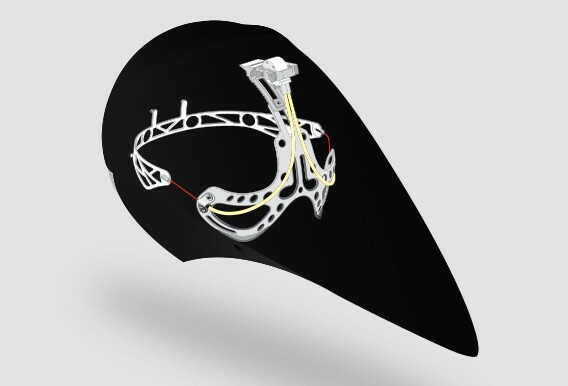 It has 23 vents ensure the helmet interior stays cool and comfortable. It features an adjustable (and removable) visor so you can adapt for riding in all sunlight conditions. 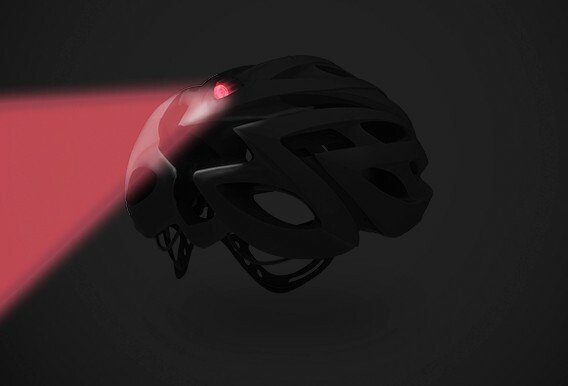 Furthermore the Ultrax comes with either an integrated reflector at the back, or a USB charged LED light to help improve visibility in all conditions.